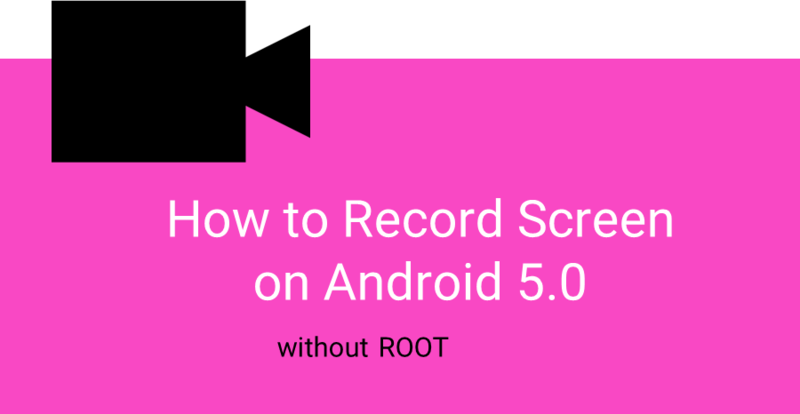 How to record screen in android 5.0 lollipop | best screen recording tools. 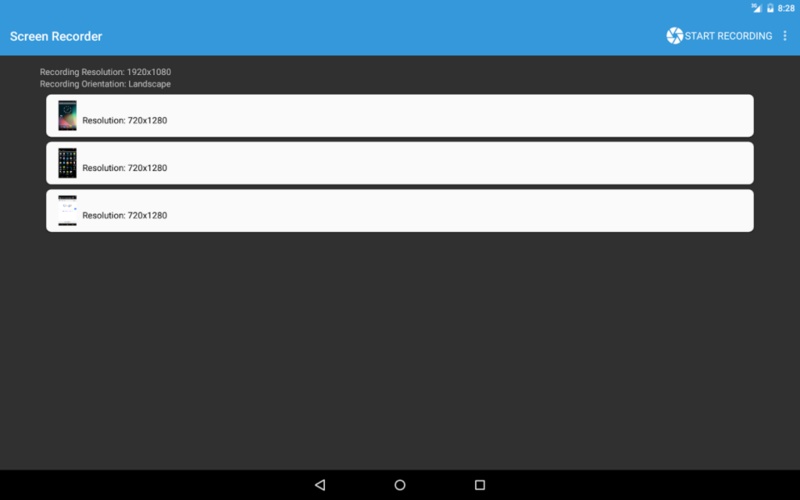 How to record screen in android 5.0 Lollipop without root: Google play store is full of applications from all genres. One can find apps for music, health, photography etc. But being a blogger sometimes it is required in my nexus 6 to record screen in android 5.0. 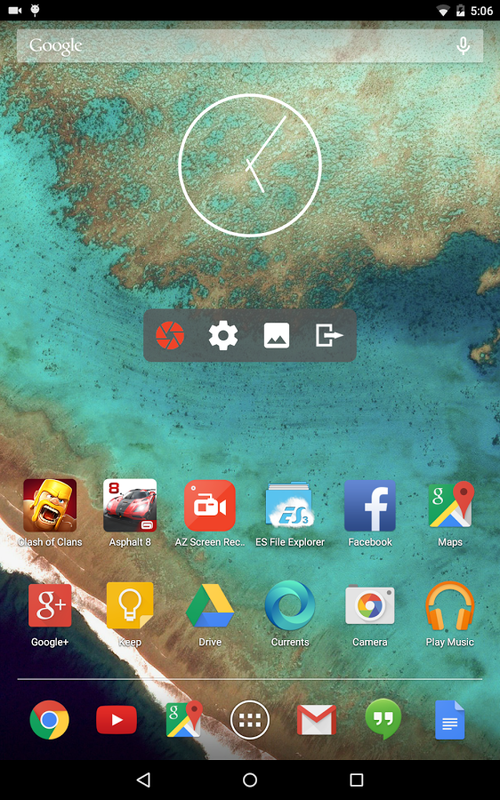 But there are only handfuls of apps which can record screen in android 5.0 Lollipop without root. 1. Lollipop screen recorder: As the name suggests lollipop screen recorder is android app which is used to record screen in android phone. Best part about this app is there is no need or any rooted phone. App has got simple interface and bare features. You can record screen in landscape as well as portrait mode. Once lollipop screen recorder is launched one can start recording by tapping the record button at top right corner. To stop the notification pull down the notification panel and stop the recording. App will record screen with your screen resolution. 2. AZ screen recorder: AZ screen recorder is also an amazing screen recording tool to record screen in android phones without rooting. AZ screen recorder has number of features as compared to Lollipop screen recorder. One can limit the length of the video and select the destination to save your video. Also one can set the bit rate of your video. You can start and stop recording by tapping the button from notification panel. I have used both of these apps. So final verdict is if you are looking for simple interface with minimum features then Lollipop screen recorder is best option. But if you want a professional recording tool then AZ screen recorder will give give all such features.